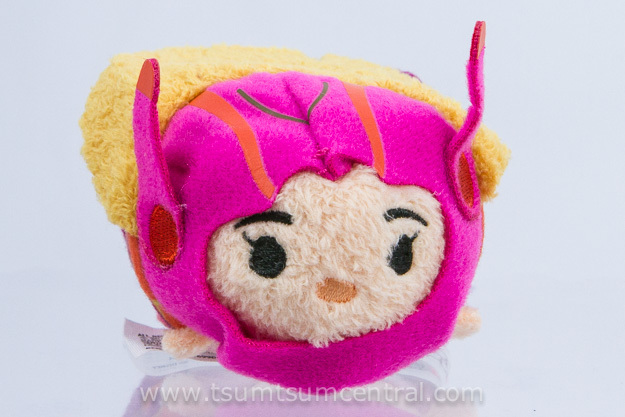 Honey Lemon and the rest of the Big Hero 6 Tsum Tsums were first released in Japan in early March 2015. The Big Hero 6 were the 'Tsum Tsum Tuesday' Tsums for the US Disney Store in April and will be released in May as part of 'Tsum Tsum Tuesday' in Europe. They were released at the Disney Parks in late April 2015.